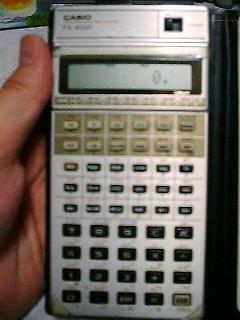 ratscats web page - 古い電卓などのカタログを公開されています。CASIO 電卓総合カタログ'91 No.3には、FX-602P、FX-603Pが掲載されています。 - New! FX-602P Simulator project - New! 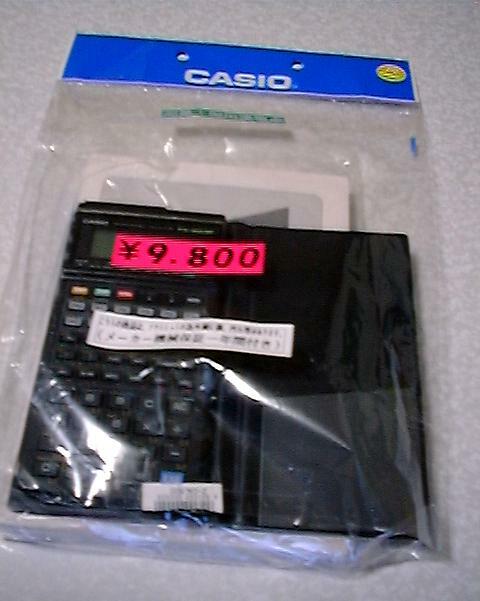 another FX-602P Simulator - New! new wav2bin page - New! Informations and comments are always welcome. Please let me know!